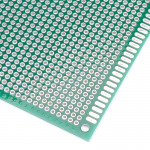 Electronic PCB boards - 3D Print Prototypes d.o.o. 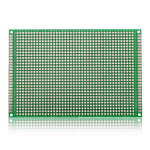 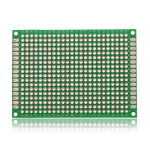 Electronic PCB Boards There are	4 products. 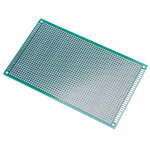 Electronic PCB boards are used for developing your own electronic projects by soldering all electronic components and developing your own electronic circuts.